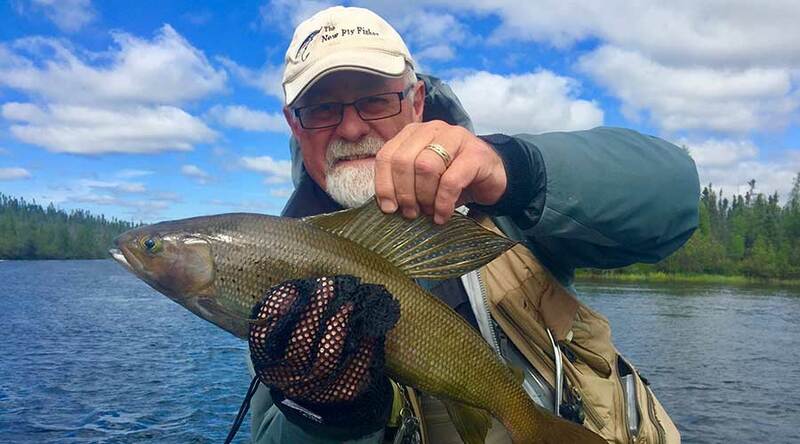 Kasba Lake Lodge offers both challenges and variety for all levels of fly-fishers, all set against an incredible backdrop of wilderness beauty that is unrivalled. This is a very special place where you have the ability to fish for trophy-sized Northern Pike, Lake Trout, and Arctic Grayling. Best of all, most of the time you can catch all these fish on topwater offerings…. even the Lake Trout! Catching these aggressive predators on the fly is one of life’s great sporting experiences and some of the most rewarding fly fishing in Canada.